A little flu bug came to visit us earlier this week…Olivia and I both had it for about 36 hours from Tuesday afternoon until our fevers broke late Wednesday night. It left as fast as it came for which I was particularly grateful on Thanksgiving morning but it has been a while since I’ve felt that sick. In fact, I thought maybe we would have to alter our Thanksgiving holiday plans as a result but once the fevers broke, Livy and I perked up and the family was able to get the car packed and on the road just a few hours later than originally planned…headed for the Bay Area. 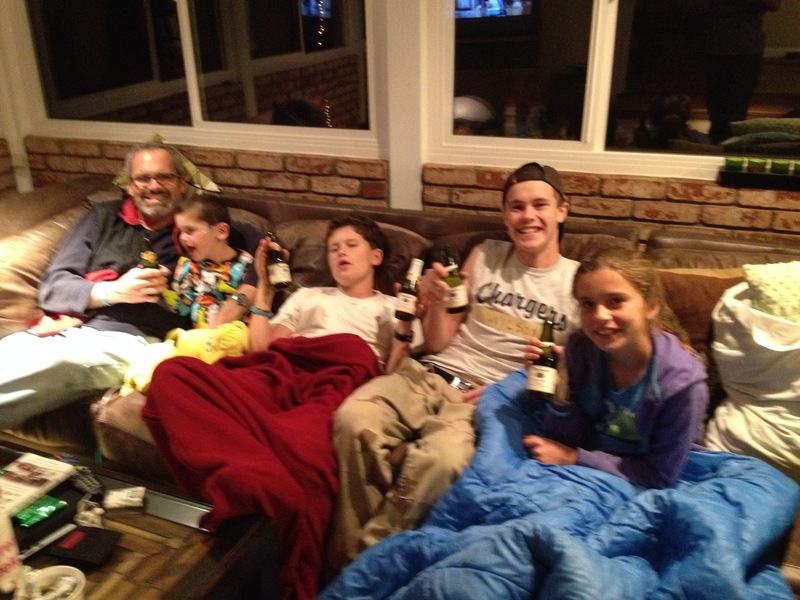 This little family weekend getaway was originally planned as a football trip for Rolf, Max and Olivia to see the Stanford/Notre Dame game on Saturday but when we realized it landed on Thanksgiving weekend, we decided to make a family trip out of it and visit friends in the area too. 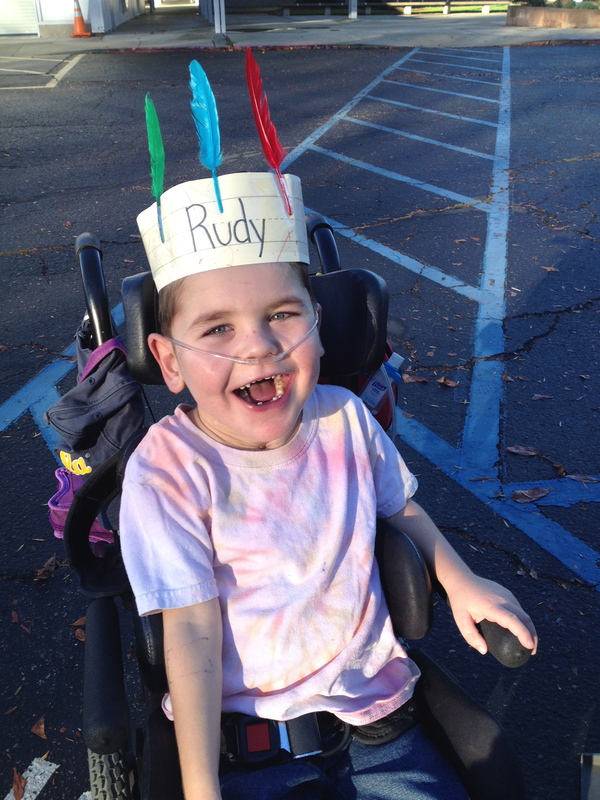 It’s nice to get away and the Bay Area is about the longest distance Rudy will tolerate in his wheelchair and the big kids will tolerate crammed together in the backseat of the medical van! 🙂 Although there was nothing traditional about yesterday’s Thanksgiving Day, we managed to squeeze in a couple of thoughtful traditions…at Olivia’s leading, we went around the table and all shared the things we’re most thankful for while we ate at a Hometown Buffet off the freeway in Salinas and we had a family toast with Martinelli’s Sparkling Cider once we arrived at our destination. 🙂 Good Times! While I was in bed from Tuesday to Thursday morning, I was so grateful for the kids…Livy, who was battling her own 102 temp and lethargy, didn’t complain and took care of herself, Rudy entertained himself (aka “enjoyed having free range of the house and emptying every accessible cabinet”) and Max & Wilson made themselves available to help while Rolf was at work (which included taking care of Rudy’s feeds, meds, baths AND more than one technicolor diaper blow-out – THANKS WILSON!). When it was clear Livy and I wouldn’t be going to the big feast at the Rescue Mission on Wednesday (very disappointing!! 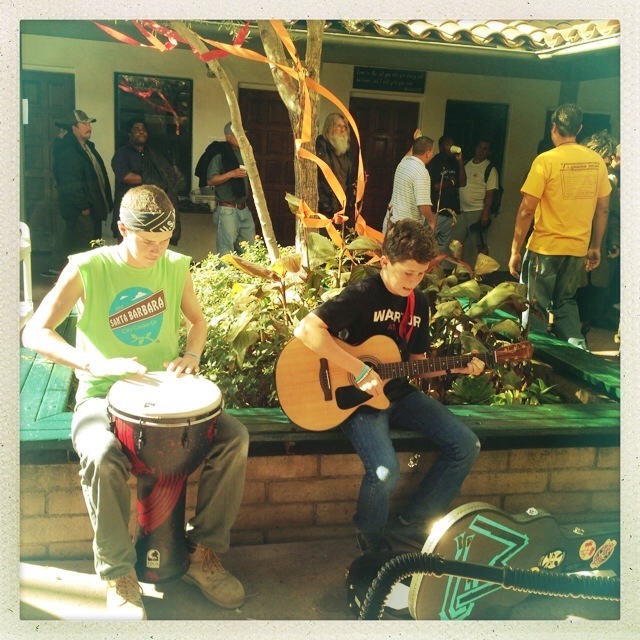 ), Wilson was happy to drive himself and Max to the event and they even filled in for me by providing musical entertainment in the courtyard while the guests waited to be served! So grateful!!! SBRM Thanksgiving Feast entertainment by Max and Wil! 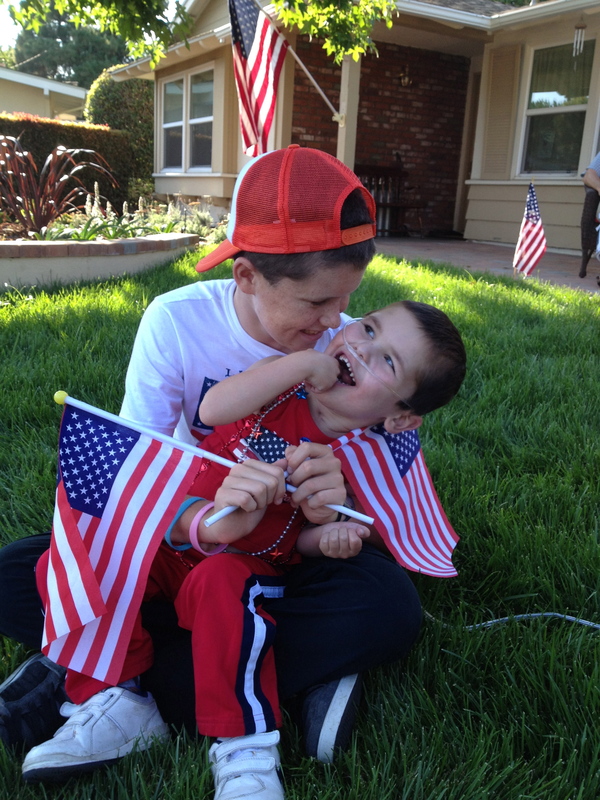 Max and Rudy on the 4th of July! Ever patient Olivia playing with Rudy this fall. 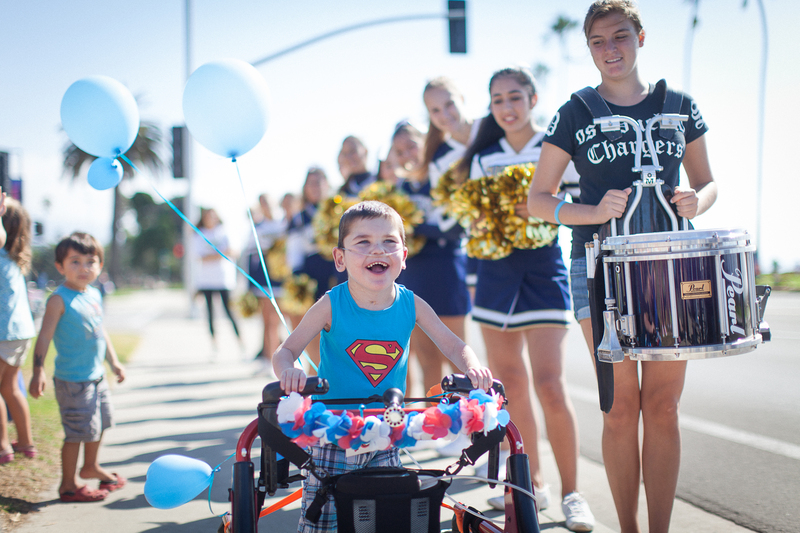 After hesitating at the start of the Heart Walk, Rudy saw Wilson step out of the drum line at this moment and was quick to catch up to him! His expression says it all!! Olivia was at a friend’s bday party last weekend and a friend of ours sat next to her at lunch and asked “What’s great about being a Geyling?”. Olivia thought for a moment and said “We laugh a lot.”. I heard similar sentiments from the others yesterday as we all shared what we’re thankful for! How grateful I am that of all the things that go on in our household from the silly to the scary, “laughter” rises to the top. May it always be so! ‘Praying laughter is filling your home this holiday weekend as well. As always, we are grateful for you!! Happy Thanksgiving Everyone!! Previous Post Taking Time to Savor! Your post brought on the tears…YES, your kids are amazing: talented, willing to do the yucky stuff, and with an amazing repertoire of meaningful experiences that have made them rich in character and skill!!! They’ve learned from the best! You get ALL better, mumsie!! And give Rudy-kins a hug from us!!! While what your kids do is”everyday” for them, they are amazing kids rich with family and love. I am sure they do appreciate their wonderful family now, when they are older they will realize just how precious and somewhat rare they really are. Happy post Thanksgiving and family trip. Sorry to miss you tomorrow but will make another trip in the future. This post just MADE my Thanksgiving weekend. Thanks so much for every word, each photo. And so glad you’re on a getaway!! Thankful for your wonderful family. I looked it up…. 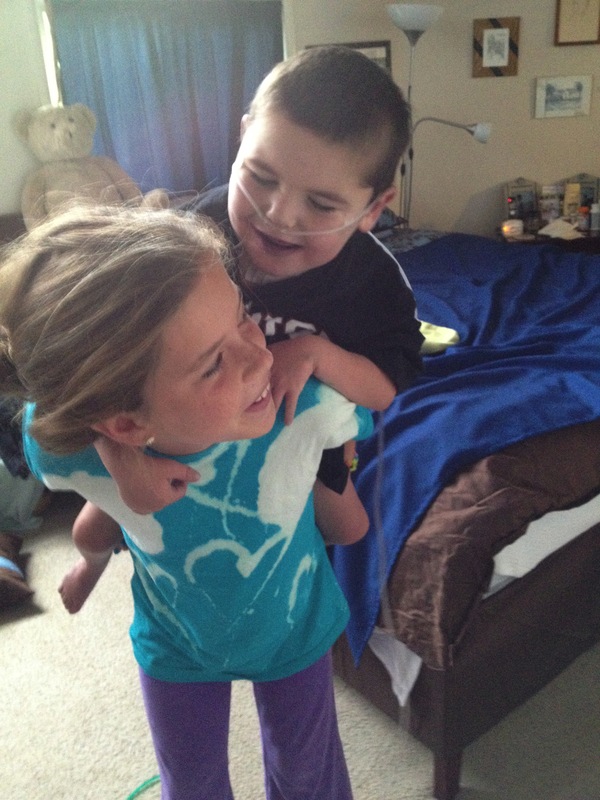 The true definition of Love… You have set a wonderful example …selfless, caring and always adding laughter no matter what ! We love the Geyling family laughter!